While the local government provides support for the recovery of Marawi City and its people, resumption of the sociocultural, religious, and economic activities in the municipalities that have been seriously affected by the Maute occupation may take years. In an effort to help restore the once beautiful and diversified communities, Essilor Vision Foundation (EVF) and The Integrated Philippine Association of Optometrists, Inc. (IPAO), created an advocacy campaign entitled, Marawi 2020. It aims to bring eye care to the people in need, and ultimately to give them hope for a brighter, clearer tomorrow. 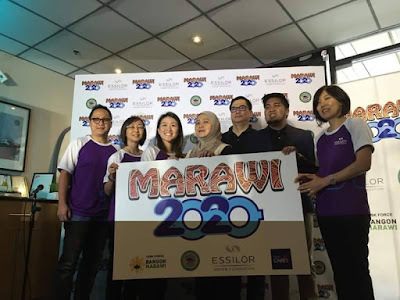 With the help of Integrated Philippine Association of Optometrists, Inc. (IPAO), Essilor will set up eye clinics and provide free eyeglasses to the residents of Marawi. EVF is deeply committed to supporting the rehabilitation and recovery of communities affected by the conflict in Marawi City. With the help of volunteer optometrists from IPAO, the Marawi 2020 campaign will provide all residents with free eye checks and corrective glasses, if needed. EVF and IPAO also aim to create sustainable access to vision care services by creating an Eye and Vision Clinic at the Department of Health (DOH) Hospital in Marawi City. Furthermore, the program aims to help local optometrists re-establish their practices by providing them livelihood to recover from their losses. “In our own little way, we aim to help the people of Marawi find hope despite everything that happened. Through this advocacy, we wish to boost people’s confidence in seeing life more clearly. 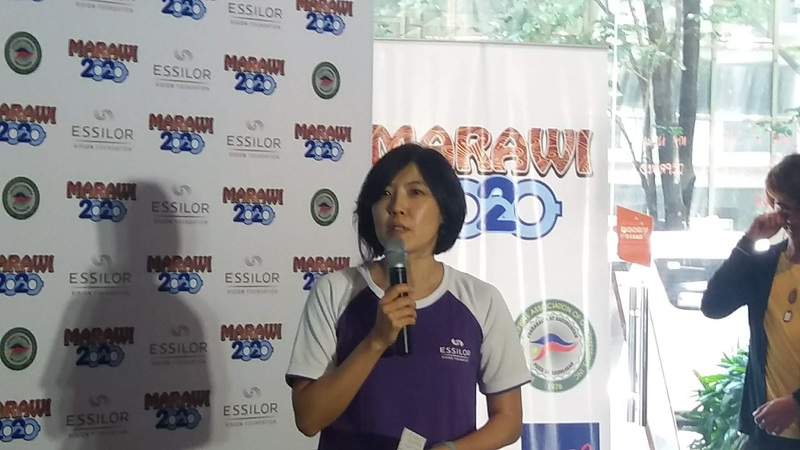 Better vision in life lets them know that it is never too late to start anew, to brush off the ashes and hope for a brighter future,” shared Dr. Emelita Roleda, general manager of Essilor Philippines. Do visit www.essilor.com.ph, and follow @EssilorPH on Facebook, Twitter and Instagram for more information about the Marawi 2020 advocacy campaign.